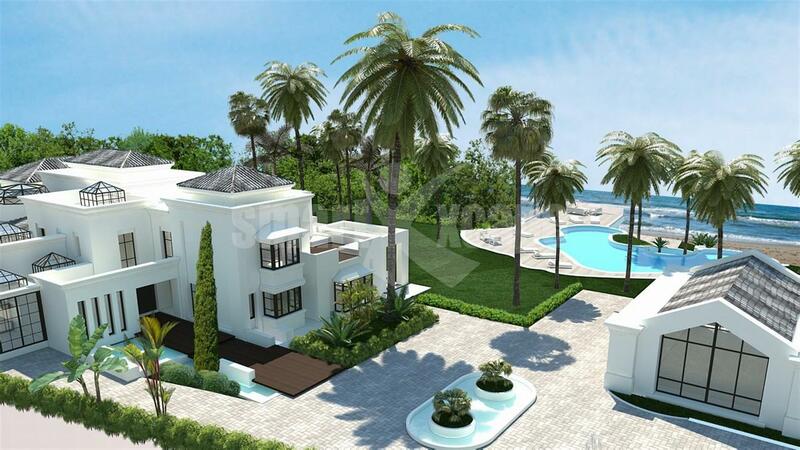 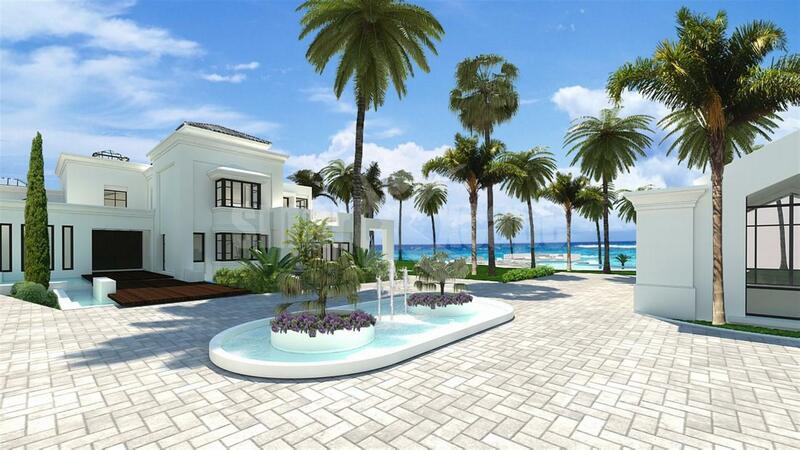 Spectacular beachfront villa Marbella. 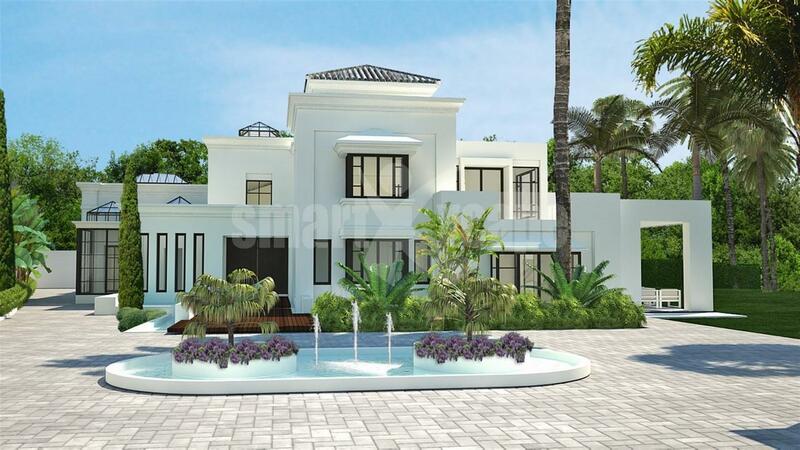 This outstanding and contemporary style villa is located in Los Monteros, a gated community and has breathtaking sea views. 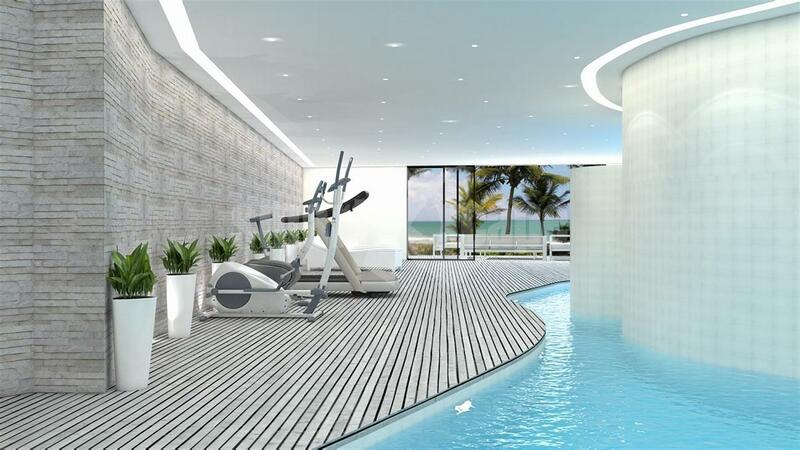 The main features include several guest suites, spa with indoor pool, jet stream, steam bath, sauna, cinema room, climatized wine cellar, separate guest house, separate staff accommodation, etc.